Citizens in Zardab and Fizuli have contributed time and money to improve community infrastructure by building a new medical facility, a feed-grinding and seed-cleaning facility, and renovating a kindergarten. These projects were implemented through the Socio-Economic Development Activity (SEDA), funded by the United States Agency for International Development (USAID). 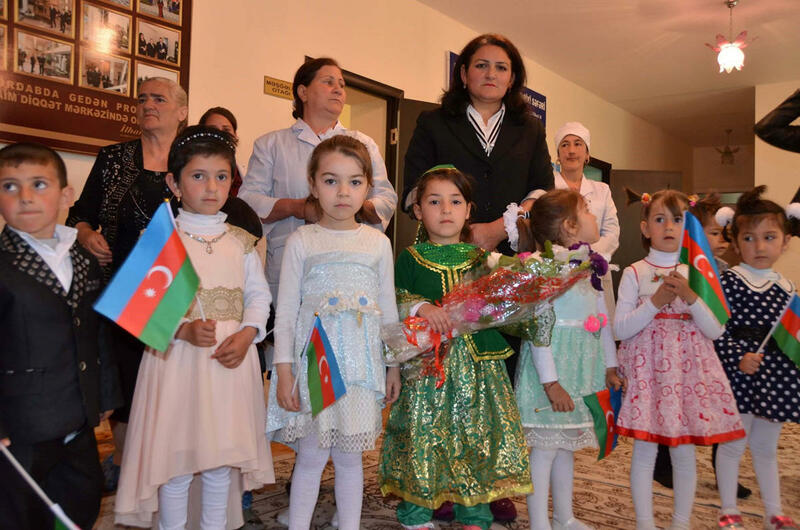 In Zardab’s Huseynkhanli village, the renovated kindergarten will provide a warm, safe, and a healthy learning environment for more than 30 of the community’s children. In Godakgobu village, residents worked with local and regional governments to replace an aging medical point with a new facility that is better able to meet the community’s healthcare needs. 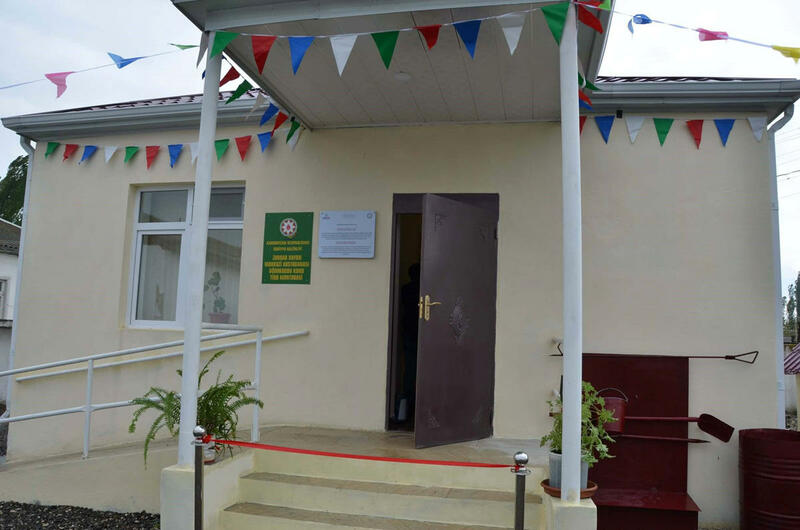 The new facility, which includes an examination room and a waiting room, will improve the day-to-day access to healthcare for nearly 1,700 people from Godakgobu. 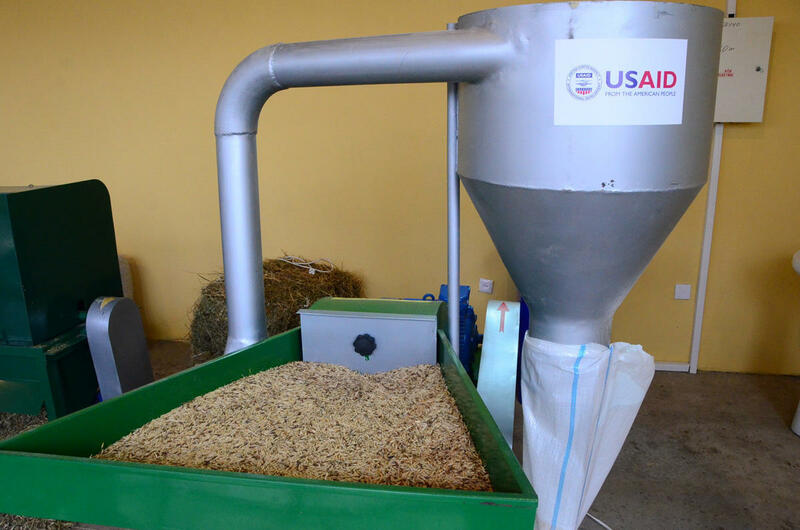 In Fizuli’s Alkhanli village, the new feed-grinding and seed cleaning facility allow local farmers to make their own affordable animal feed for their cows and poultry and to clean disease-free seeds for planting crops. They no longer would need to travel long distances to the nearest city to grind their clover, corn, and barley crops into feed and purchase seeds. This facility will benefit nearly 1,500 people whose livelihoods depend on agriculture. These projects are part of a collaboration between USAID, the Azerbaijani government, and local communities to support citizen-led efforts to improve rural livelihoods. 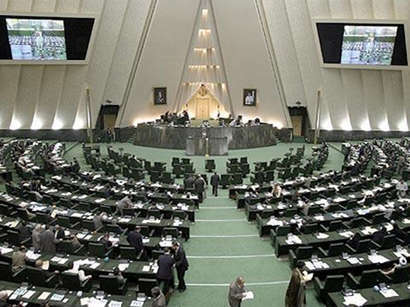 USAID’s SEDA is implemented by the East-West Management Institute with support from the Ministry of Economy. Since 2011, SEDA communities have implemented 139 projects that include activities supporting local economies, medical facilities, roads in rural areas, water and irrigation systems, and local school renovations -- benefiting nearly 225,000 people in 109 communities.